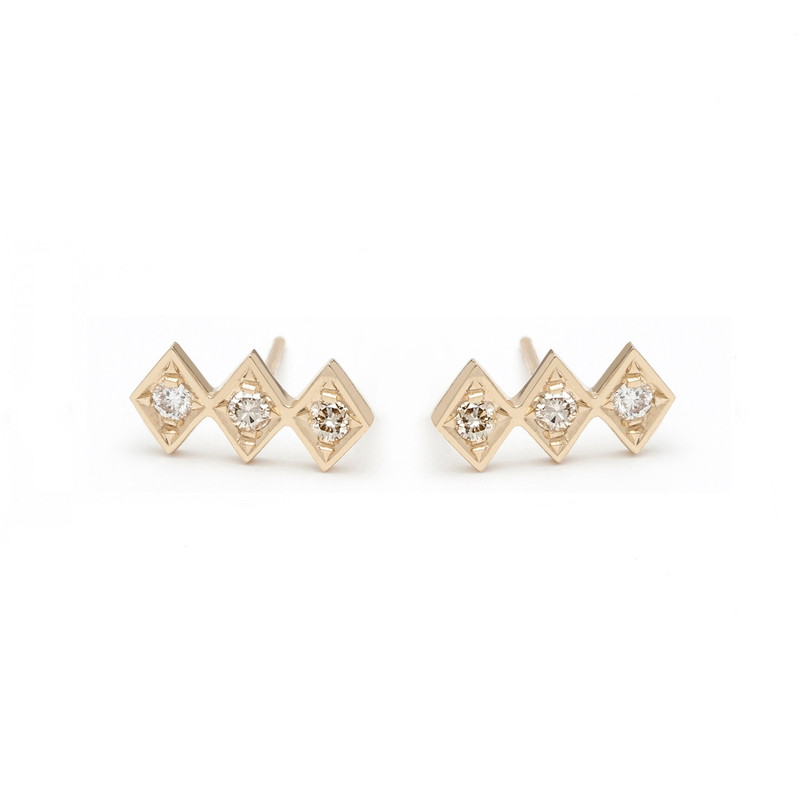 A geometric take on the classic diamond stud. 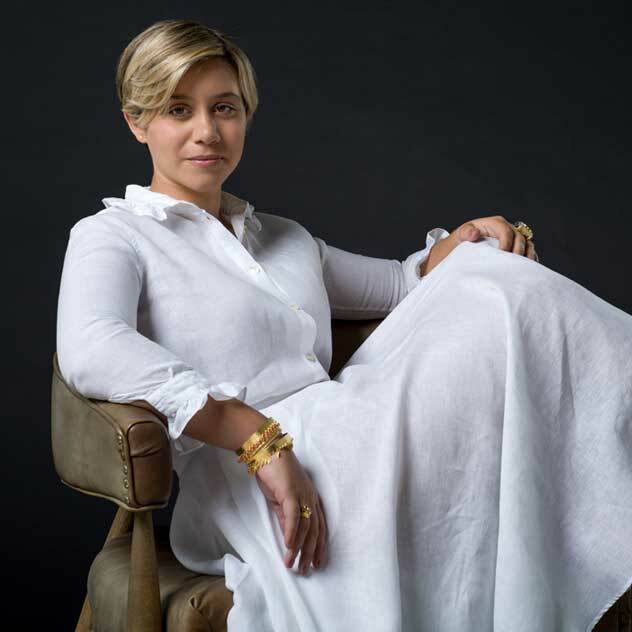 Handcrafted in California in 18K yellow gold, champagne and white diamonds. 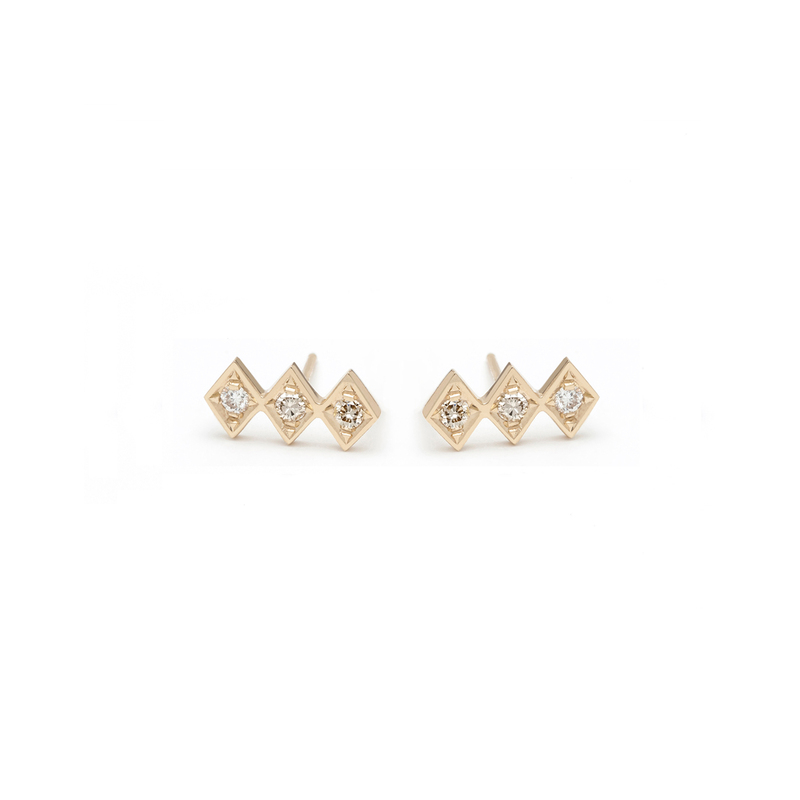 A chic basic, these angular graphic studs have a clean, modern aesthetic. We love to wear them with everything in our closet.